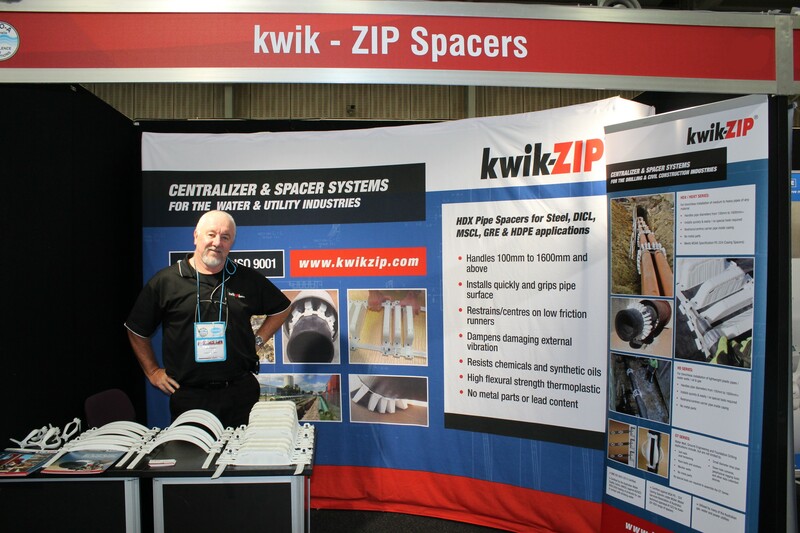 Kwik-ZIP Spacers are pleased to be exhibiting at OzWater19 on 7-9th May 2019, at the Melbourne Convention & Exhibition Centre. Please feel free to come and visit us on Stand # P08 where our staff will be more than happy to discuss our product range, any specific project requirements that we can assist you with or simply answer any questions you may have regarding our products. 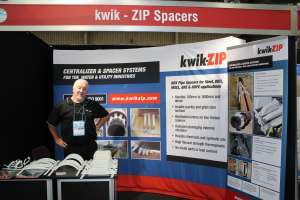 FOR Trenchless and Cased Crossings, Slip Lining.